Sign up for my newsletter below to keep in contact! ​My occasional email newsletters will feature​ new collection releases, exclusive sales and products, plus a few other things I know you will love. I value being in your inbox, and promise to provide awesome content. 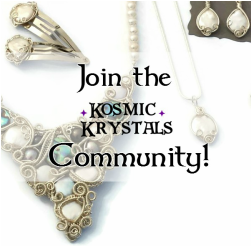 Once the shop is live on Kosmickrystals.com in May 2016, newsletter members will get a password for exclusive access to new collections for 12 hours before they are released to the public! Welcome to the Kosmic Krystals family! Now you will be one of the first in line to shop the new collections, so you can get your hands on the most stunning unique pieces for you. Until the next collection release, head over to the Shop and to see which pieces speak to you. Come join me in the new Blog! 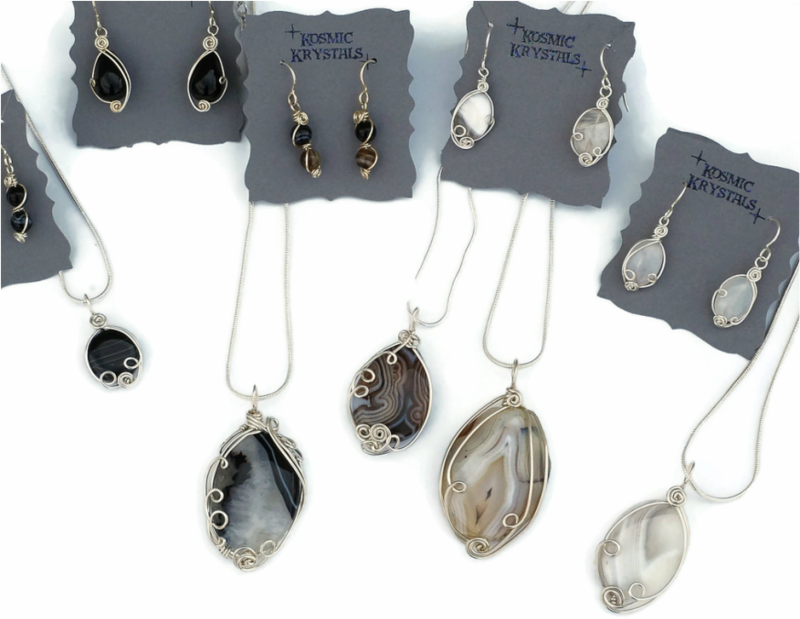 In the Blog, I will be sharing the inspiration for the themes that drive my new collections, behind-the-scenes techniques, gemstone historical and metaphysical uses, gemstone jewelry cleaning guides, and so much more!